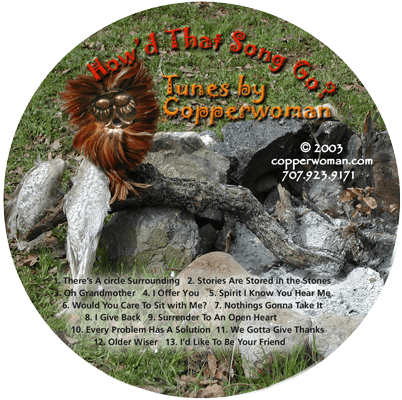 At the end of many gatherings where we’ve been doing a lot of singing, people will ask me, “How’d that song go.” This is a recording to answer that question for 13 songs. 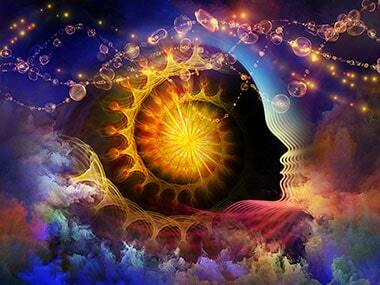 It was done quickly in a studio to meet an impossible deadline, so it is not highest “performance” quality. 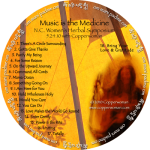 But it does have a lot of “character” and will certainly help you to learn several songs. 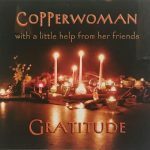 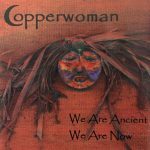 All of Copperwoman’s songs are sing-a-long-songs. 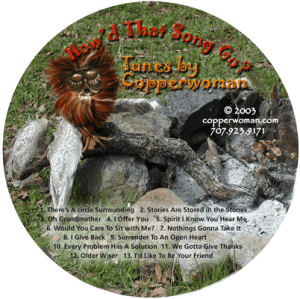 I welcome you to sing your heart out while listening to this recording—as well as all of the others—and have fun!